When we are interested to do something, we will only do it when we have time. But when we are COMMITTED to do something, we will find time to do it. 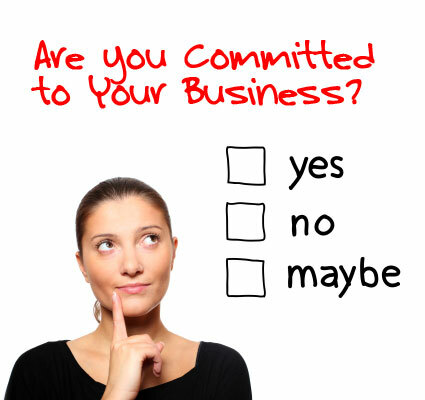 Are we committed enough to success? Or we just interested to be a successful person?